Top area real estate professionals and excited prospects gathered Thursday, September 25th, for two separate Grand-Unveilings to celebrate ICI Homes’ new Siena at Town Center community. Those in attendance were the first to receive information on ICI’s sixteen new floor-plans and Mediterranean and Tuscan-style elevations. The entire ICI team was also there to answer any questions about the unique new product line that includes customization for rear alley entry garages, front porches and courtyards. Real estate agents were invited to set up appointments for their home-buyers as ICI has officially opened homesite reservations. Large life-size renderings of the Mediterranean and Tuscan-style elevations displayed throughout Crosswater Hall’s spacious & bright Nocatee Room gave guests a glimpse into the design of Siena’s beautiful streetscape. Siena at Town Center residents will be located a short walk from Town Center retailers and world-class recreational amenities – Splash Water Park, Fitness Club and Community Park. The Mediterranean-inspired community is adding even more excitement to Nocatee’s centrally located Town Center neighborhoods. 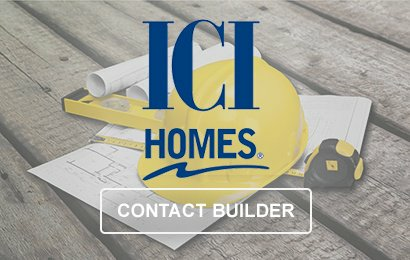 Model homes are expected to be complete this winter. To learn more about new homes available, stop by the Nocatee Welcome Center or call 1-800-NOCATEE.